Official Apple Earpods - Exactly the same product that you'd purchase from the Apple Store - just minus the box and most of the cost! 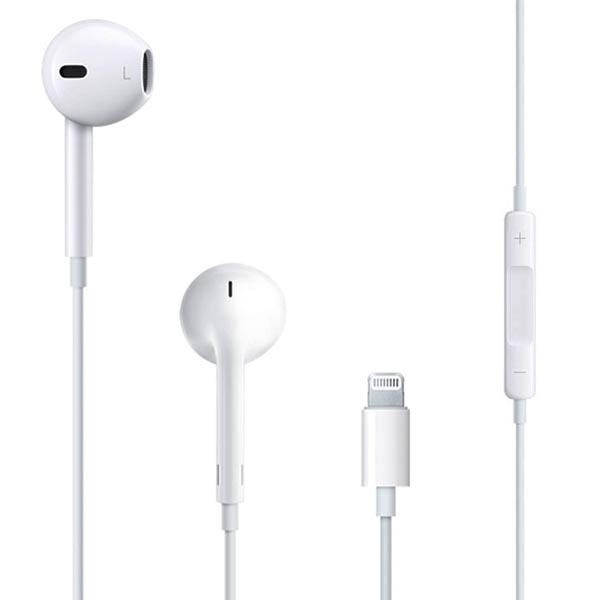 Looking to replace the Apple Headphones that came with your iPhone 6 - The Apple Earpods? Maybe you're just after an affordable pair of seriously high quality earphones for your media device? You won't be disapointed with these Apple Headphones! 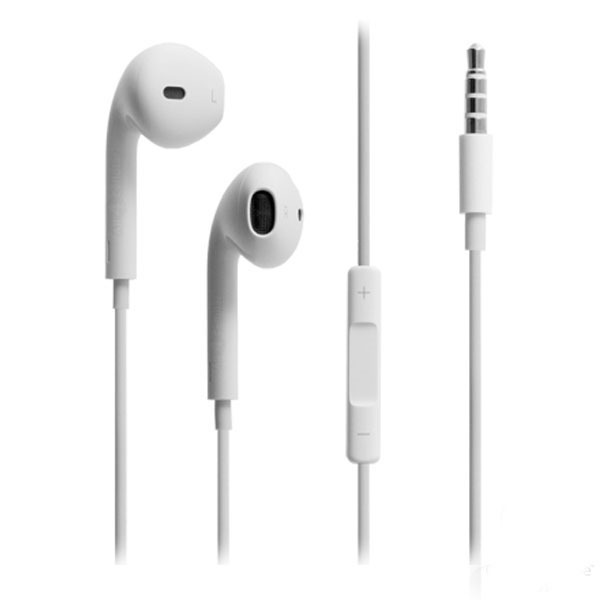 The Earpods repesent a revolution in design, comfort and sound delivery. And for the price you'd be hard pressed to find better! The Apple EarPods design was based on the internal shape of your ear and is designed to fit nice and snug in the ear canal. A lot of thought went into the design process of these Apple Headphones. You can read more about the design here. And it's not just the outside that makes these Apple Earpods stand apart from the rest. The speakers inside Apple Earpods have been designed to reduce sound loss and increase sound output. You get top quality audio that’s just as impressive as what you’d get from more expensive Apple earphones. 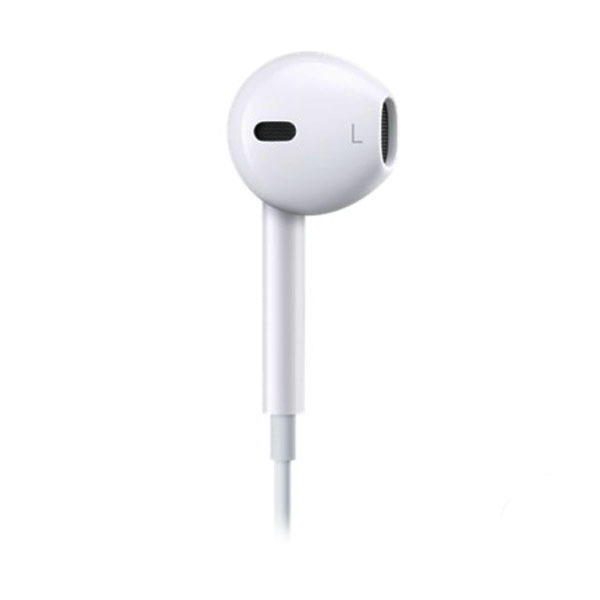 Apple Earpods - Originally shipped with iPhone 6 or sold seperatley - at a fraction of the cost of the Apple Store. 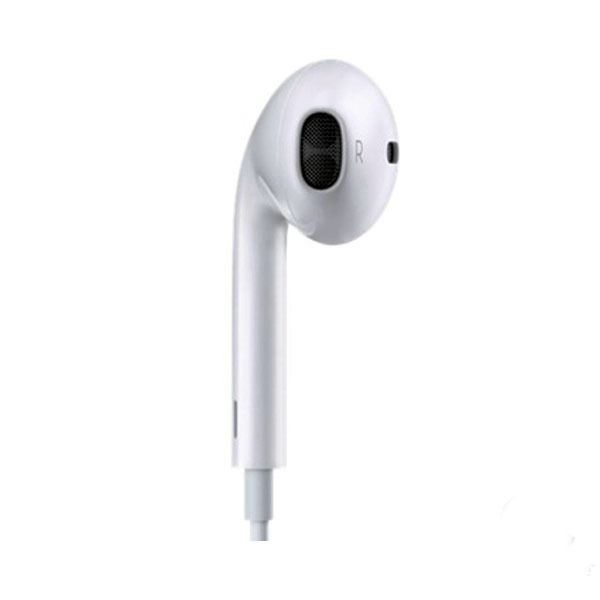 The Earpods remote and mic are supported by all models of iPod, iPhone and iPad with a 3.5mm headphone jack (not all models support volume up/down functions). Audio is supported by all iPod models. Why Are These Earpods Cheap? 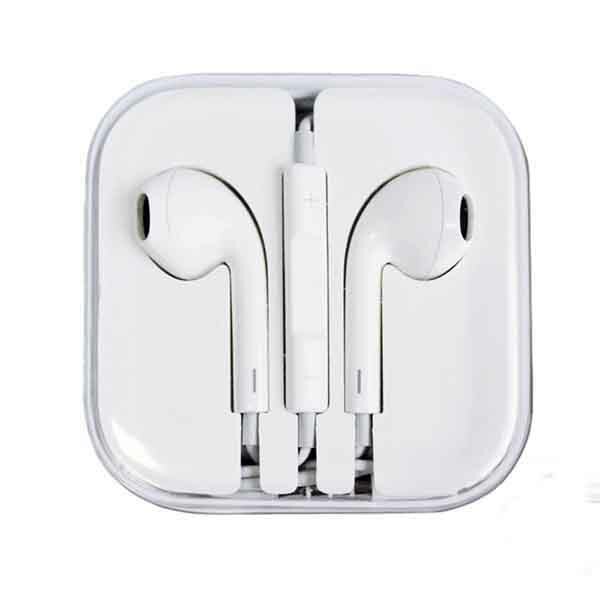 The Earpods are cheap because they don't come in a retail box - they just come in their protective Apple Case. They are whats known as a 'Bulk Packaged' item. This way your apple to save almost 50% on a like-for-like official product - just because its not in a box. They're still 100% real Earpods though! How Can I Tell If My Earpods Are Genuine? About 8” from the Earpods jack plug will be the words “Designed In California” followed by “Assembled in” and a country of manufacture such as China or Vietnam. After this there will be a product number. The + and – symbols on the inline remote will be a light shade of grey. Most fakes are black. The buttons on the Earpods inline remote will make only a very faint clicking sound if you listen closely. Fakes will click loudly. The metal mesh inside the earpods is usually replaced with a cheaper, black cloth. The stem vent will usually be missing if fake. Overall quality will be low, both sound and finish. Great headphones real and special thanks to Andy Morrell for great customer service !